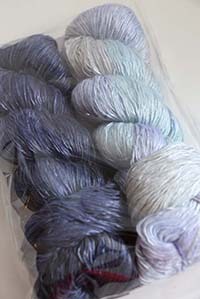 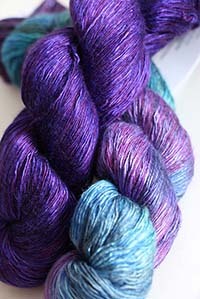 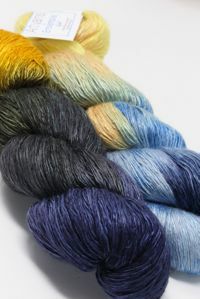 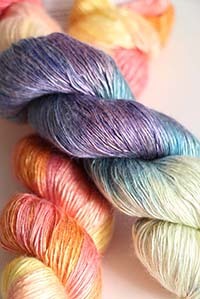 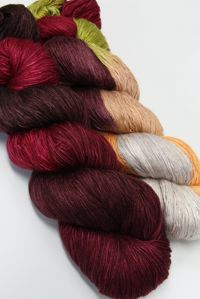 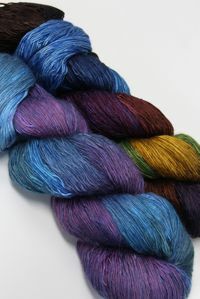 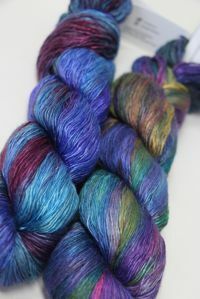 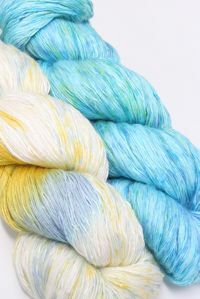 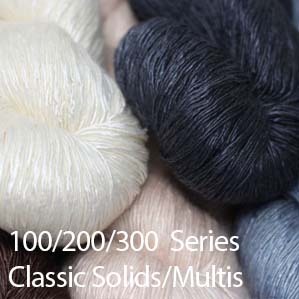 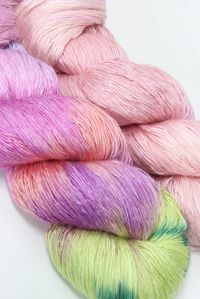 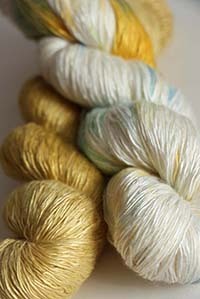 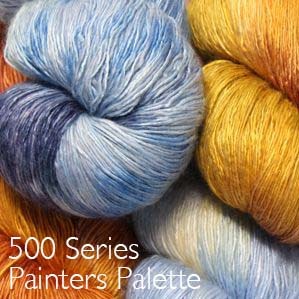 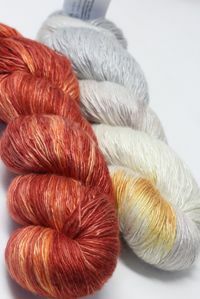 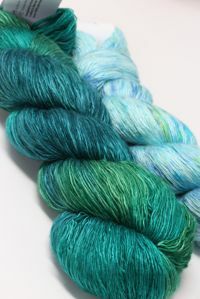 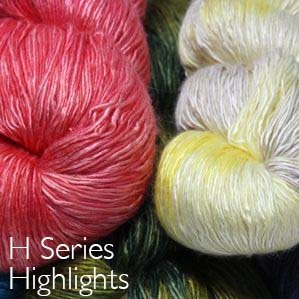 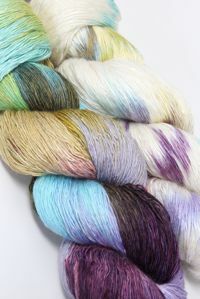 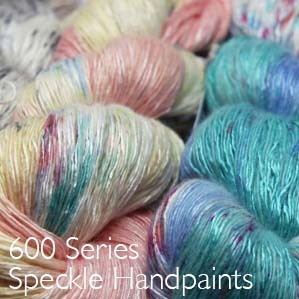 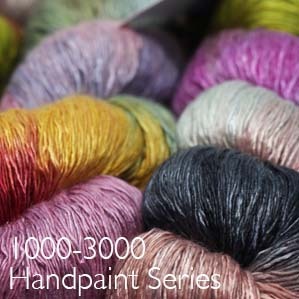 This fabulous kit features 2 skeins of Ensemble Light for a generous, 800 yard shawl that just knocks your socks off. 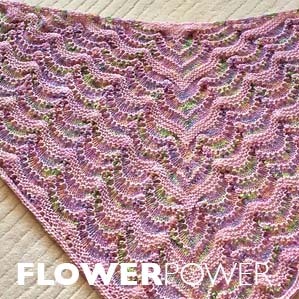 The pattern has two versions, a rectangle and a square, and both can be doubled for an oversized wrap. 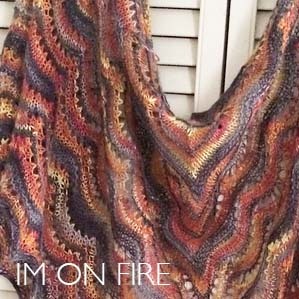 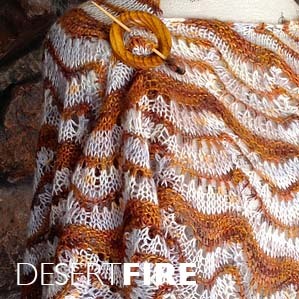 The creativity inspired by this pattern is amazing - check out the projects on ravelry! 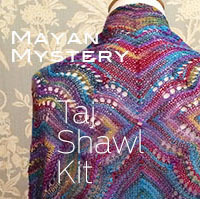 Shown at left: Mayan Mystery! 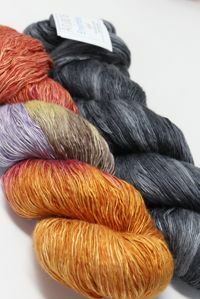 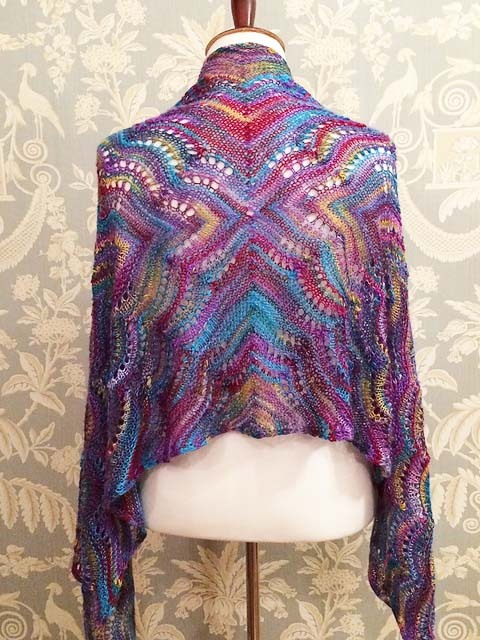 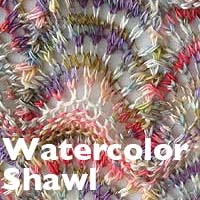 The Taj Mahal Kit uses 2 (or 4) skeins of Ensemble Light to create this stunning, wearable, work of art. 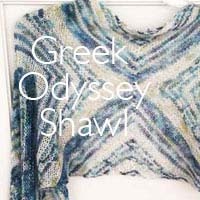 Pattern is a free instant download with your order combination and you may order one of the prepacks or create your own combo. 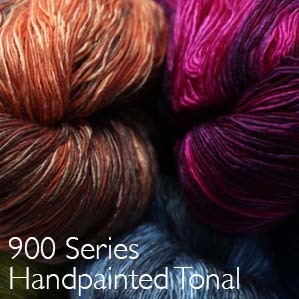 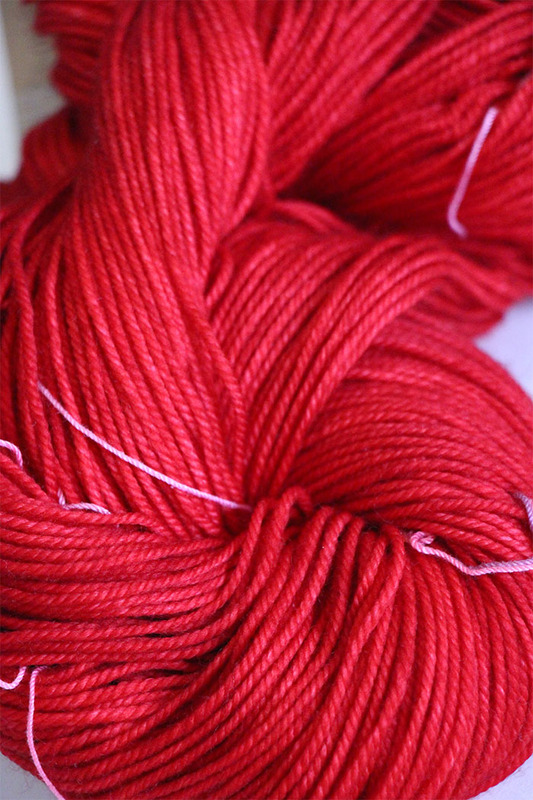 Artyarns Kits are spectacular - with lots of pattern support on ravelry and an amazing array of color choices.